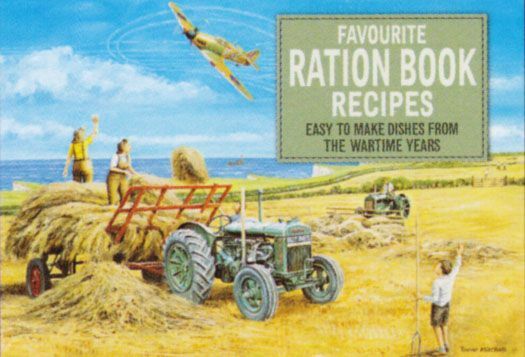 During the Second World War families in Britain were rationed in what ingredients they could buy. This brought about a selection of easy to cook recipes using the simple ingredients which could be obtained. This collection, illustrated with nostalgic scenes from the home front, brings together a selection of these tasty, easy to make meals.